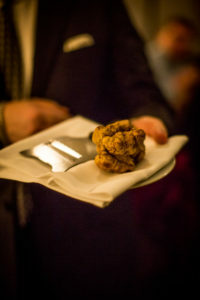 The celebration of white truffles begins November 1 at Perbacco! As is tradition, Chef Staffan has created a seasonal menu of simply prepared dishes available a la carte that will be served with three grams of white truffles shaved tableside. The truffle menu will only be available until November 12 and exclusively during dinner service. We hope you’ll join us! Reservations can be made by calling (415) 955-0663 or online here.